Save 20% or more! Have a sweet tooth? 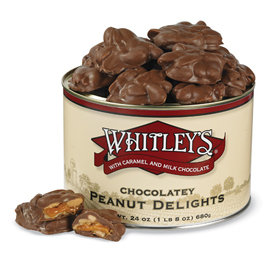 Try any of our melt in your mouth peanut candies. 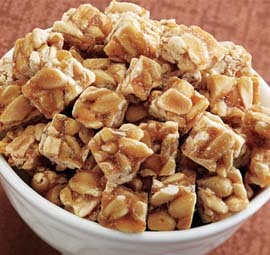 From Peanut Brittle to sweet concoctions made with white, dark or milk chocolate! 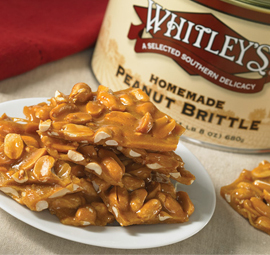 Store extra chocolate brittle, peanut clusters & peanut brittle for the holidays! 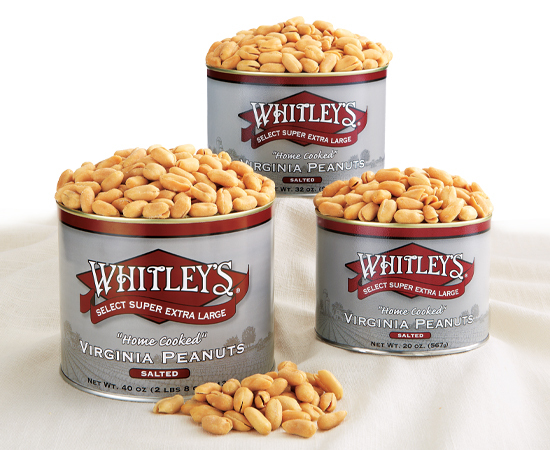 So shop in confidence that you're going to love our peanut candies! 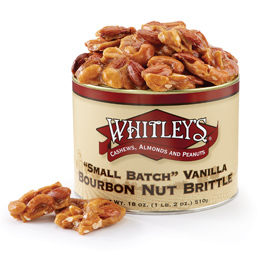 Some peanut candies not available Mid April - September.